The Roxbury Township Historical Society was established in 1962 to research, preserve and promote the township's heritage, one of the four original townships designated by the County of Morris in 1740. Founders Harriet Meeker and Annie Stelce Hosking became aware that one of the townships oldest structures, the Silas Riggs Saltbox House was threatened by demolition, and the rescue & restoration of this colonial 18th century dwelling became the society's first major project. Today it is managed by the Society as a 'Living History Museum', which hosts a variety of events that convey a sense of the past to those who step inside. It also serves as the Society's meeting place and repository of historical data. Over the years, Society members have provided numerous services to the community. 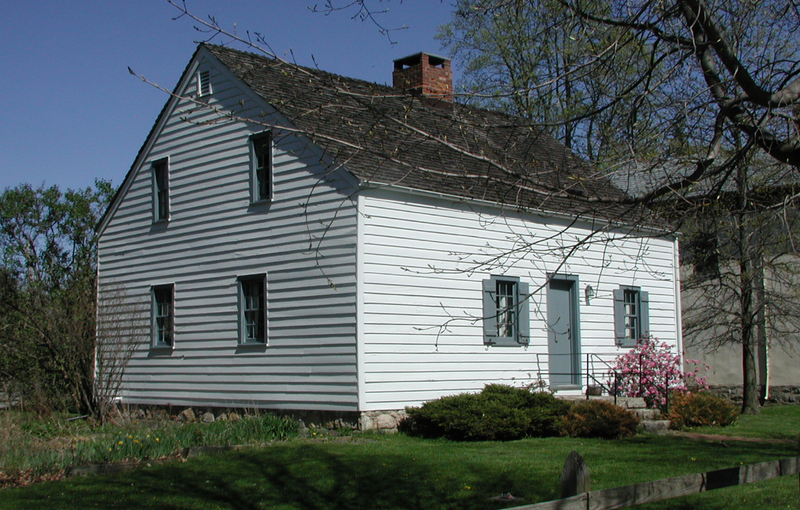 Accomplishments include the publication of several volumes of township history and lore; the sponsoring of house tours; tours of the township and activities at the Saltbox House for lower grade school children; the hosting of living history days for the interpretation of early skills and crafts; scout activities that encourage community participation on the part of our young people; the reaching out to other historically and preservation minded organizations; hosting the Colonial Soup Supper in December and achieving State and National Historic Register status for the Saltbox House, as well as for other historical structures in the township. In 1980 the township established a Landmarks Commission, drawing upon Society members to staff it. The commission's efforts resulted in the creation of an Historic District Ordinance in 1984 that designated four historic districts in the township, which are monitored by an Historic Advisory Committee, a sub-committee of the Township Planning Board. The Historic Advisory Committee encourages property owners to consider the historic origins of the four districts - Main Street, Succasunna; Main Street, Ledgewood; Kenvil Avenue, Kenvil; and Berkshire Valley Road, Lower Berkshire Valley when building and remodeling. Historical Society members have served on the Landmarks Commission and on the Historic Advisory Committee since its creation. Silas Riggs Saltbox House, King House Homestead, King Canal Store, Please join us. © 2017, 2019 Roxbury Township Historical Society, Ledgewood, NJ. Please do not reproduce or use on another website without permission.